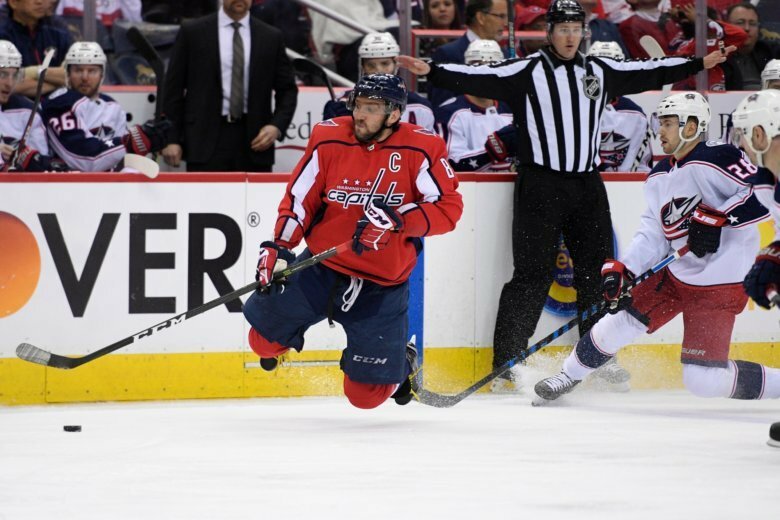 With a productive stretch late in the second period, Alex Ovechkin helped restore the Capitals lead, and momentum, en route to a series-clinching Game 6 victory in Columbus. 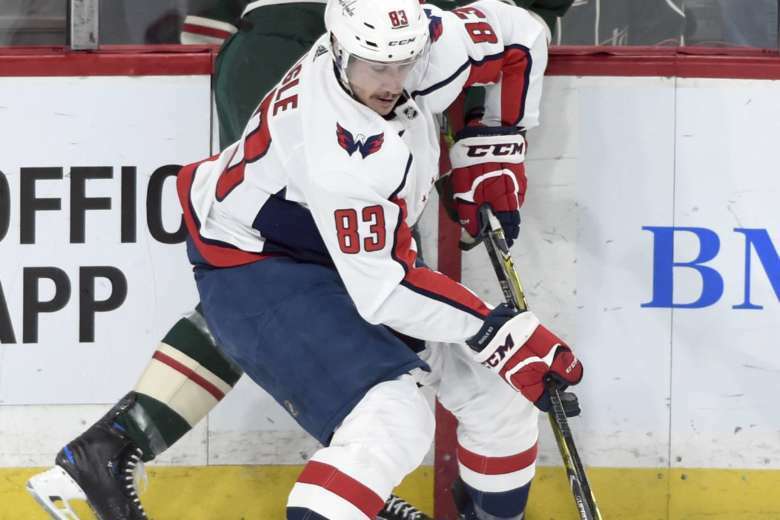 Nicklas Backstrom may be the best playmaker in franchise history, but the 11-year veteran has also shown a knack for scoring big goals in the Stanley Cup Playoffs. Backstrom’s four OT winners in the postseason are a team record. 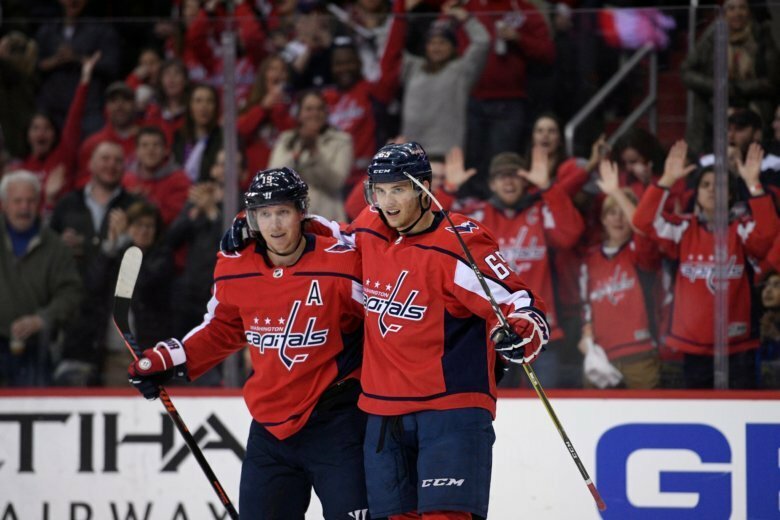 Head coach Barry Trotz is hopeful that the Capitals most recent experience of closing out a first-round series on the road in Game 6 can repeat Monday in Columbus. 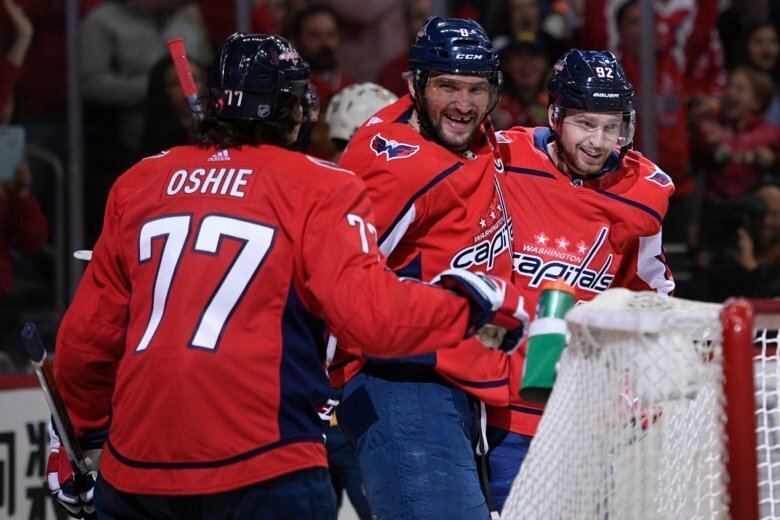 Last year, the Capitals beat the Toronto Maple Leafs in Game 6 to advance to the second round. 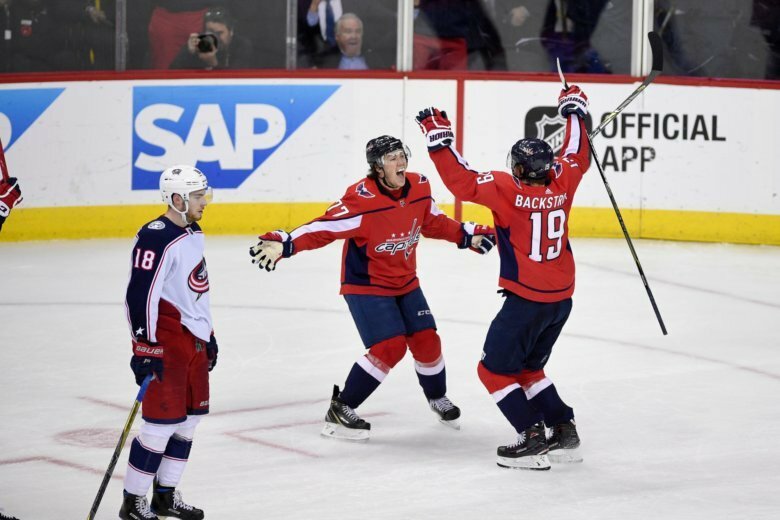 The Capitals went from sudden death to instant life after Lars Eller’s game-winning goal at the nine-minute mark of double overtime secured a 3-2 win in Game 3 in Columbus. The Blue Jackets now lead the series 2-games-to-1. Alex Ovechkin was held without a point in Thursday’s Game 1 loss to Columbus and the Capitals captain said he has to be better as the Caps look to even the series in Game 2 Sunday. 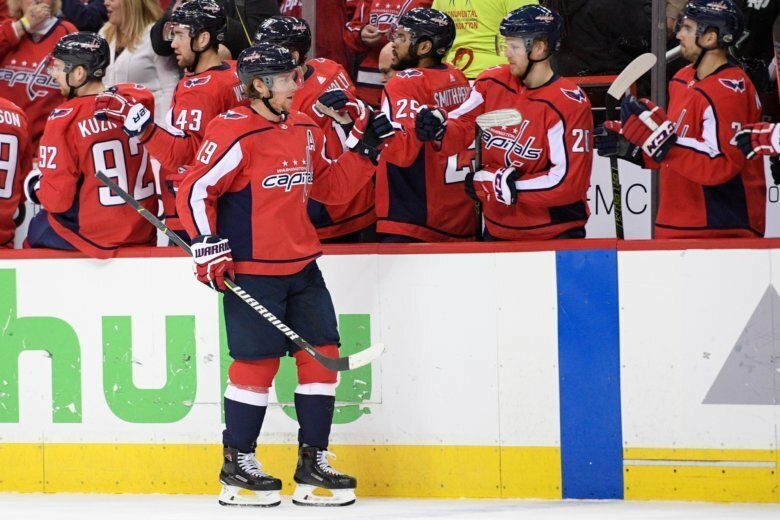 Jay Beagle will return to the Capitals lineup for Game 2 against Columbus, while rookie Jakub Vrana will sit as a healthy scratch. 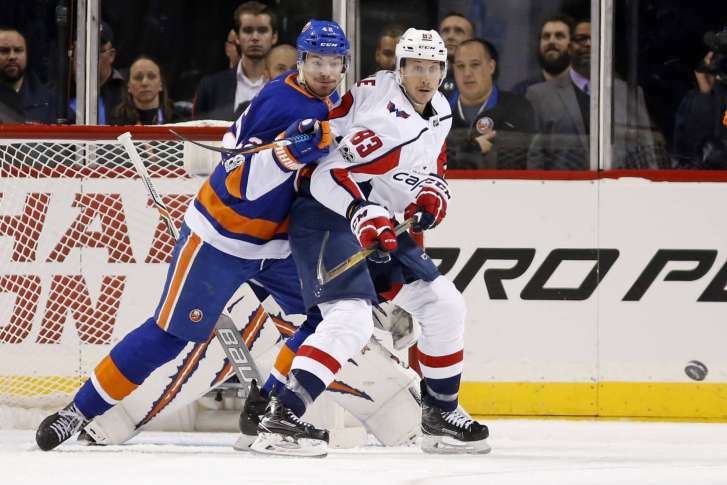 Jay Beagle may not produce big offensive numbers, but his value to the Capitals was apparent when he missed Game 1 Thursday against Columbus. Beagle is hopeful of a return for Game 2. 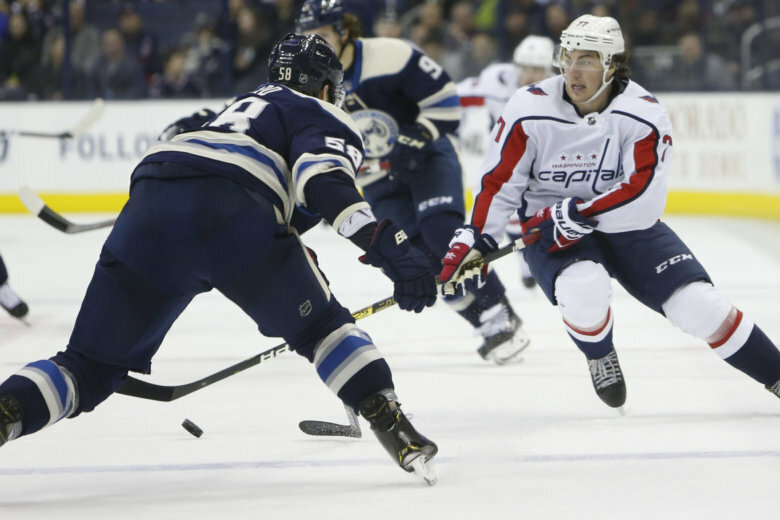 The Capitals will be without center Jay Beagle as they open their first-round series against the Columbus Blue Jackets tonight from Capital One Arena. The decision to start Philipp Grubauer over longtime No. 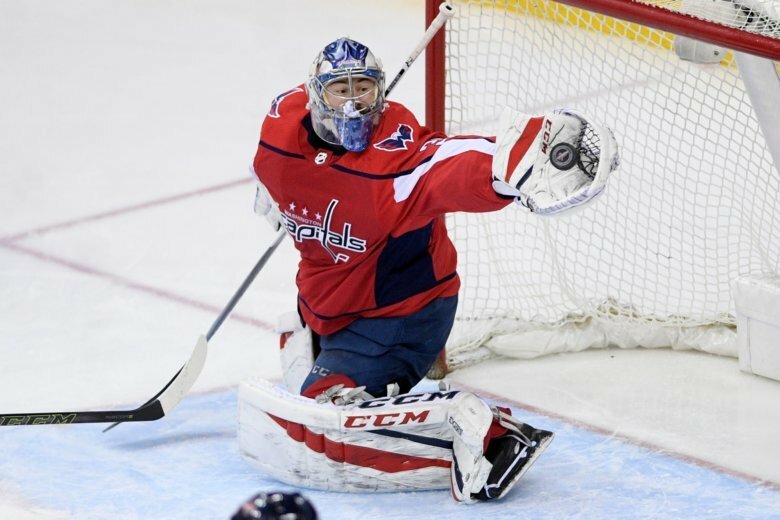 1 goalie Braden Holtby had been building for weeks — but coach Barry Trotz says the move may not be permanent. 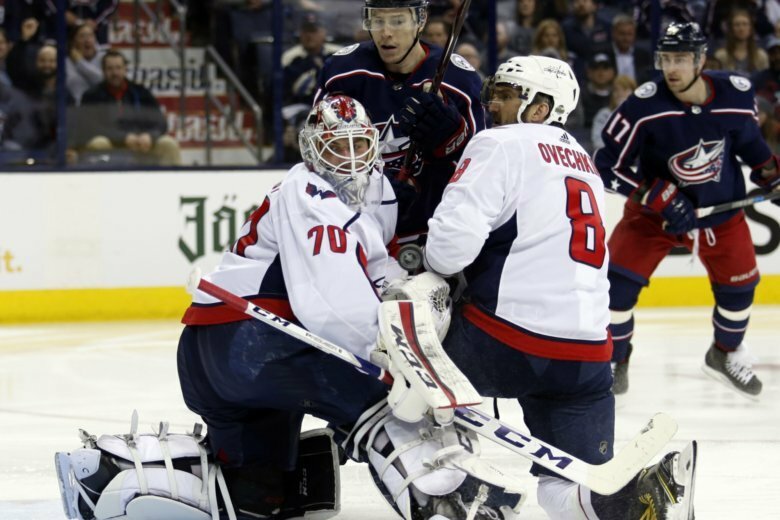 The Capitals will face the Columbus Blue Jackets in the First Round of the Stanley Cup Playoffs. Dates and times are still to be determined.